What is COVD and Why is it So Important to Parents? 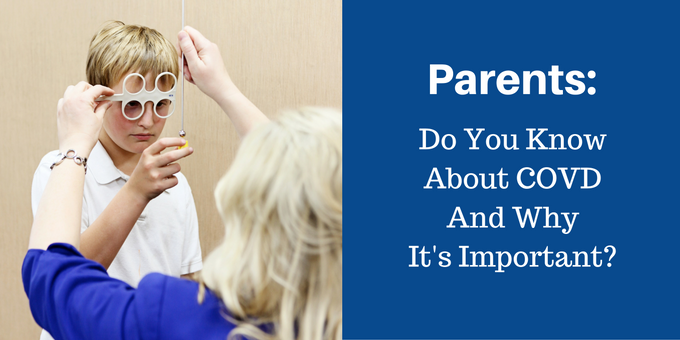 The medical world is full of professional organizations, many of which are unknown to parents. But there is one particular organization parents, educators and medical practitioners should be aware of: It’s called COVD, and their work can affect society in profound and life-changing ways. We like to share excellent content, and this fantastic chart from the College of Optometrists in Vision Development (COVD) definitely fits the bill. 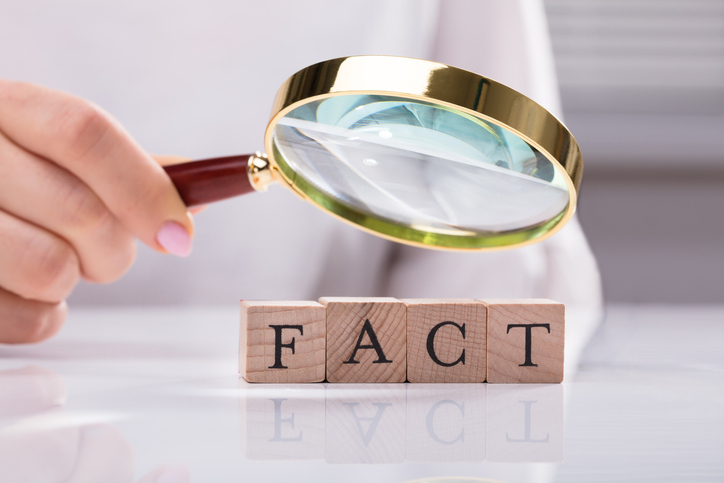 Check out the big misconceptions surrounding vision problems. We recently blogged about some of the great videos submitted to the College of Optometrists in Vision Development (COVD) Visions of Hope contest. 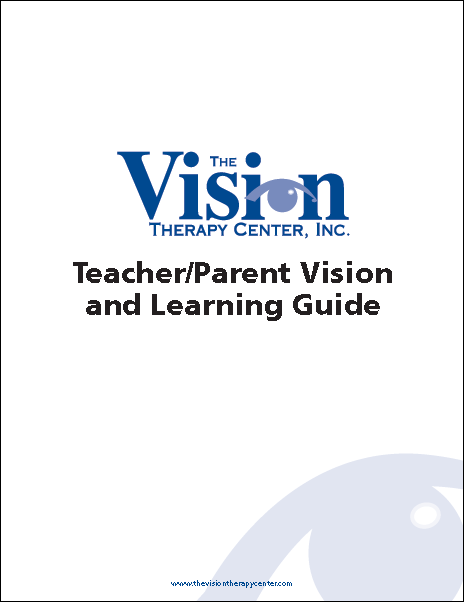 These videos show how passionate people are about the positive effects of vision therapy. As I reviewed the very moving and inspirational videos compiled by the COVD in their tremendous Visions of Hope contest, I recalled a conversation I had with Dr. Kellye Knueppel.